Fact check: does religion affect chances for asylum? 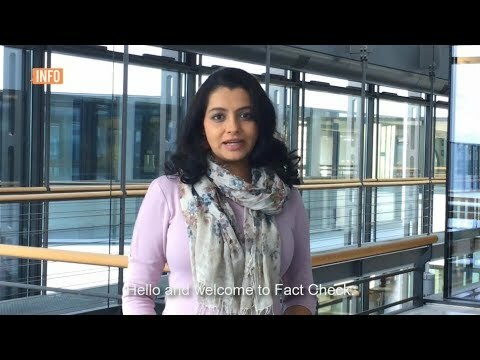 In this edition of Fact check we ask if religion can affect your chances for getting asylum or refugee protection in the European Union. What happens when officials refuse an applicant’s request to asylum? In Germany, applicants have recourse to administrative courts and can even approach the European Court of Human Rights. Here is a short explanation. 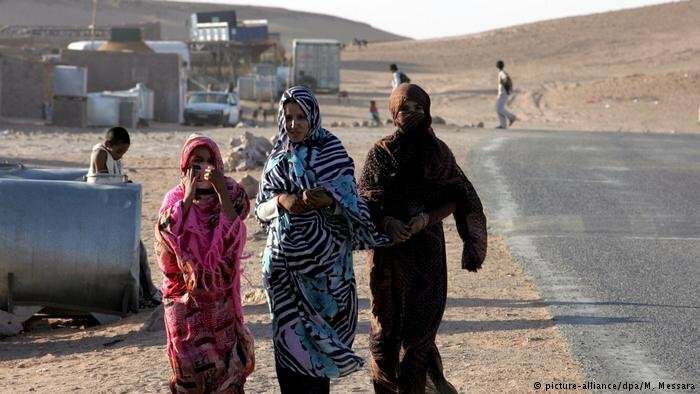 The latest report by Human Rights Watch has accused Algerian authorities of sending back migrants and refugees from sub-Saharan countries to Niger and Mali. More than 3,000 people have been deported since late August this year. Germany has very strict laws when it comes to copyright. Downloading music or videos illegally is seen as a serious crime. So what's allowed and what is illegal? Let's find out in this edition of Fact check! 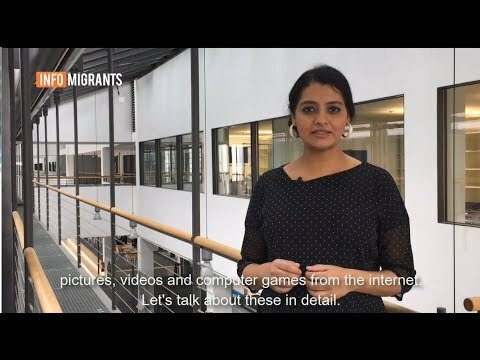 Could the Rohingya crisis impact the number of refugees coming to Europe? 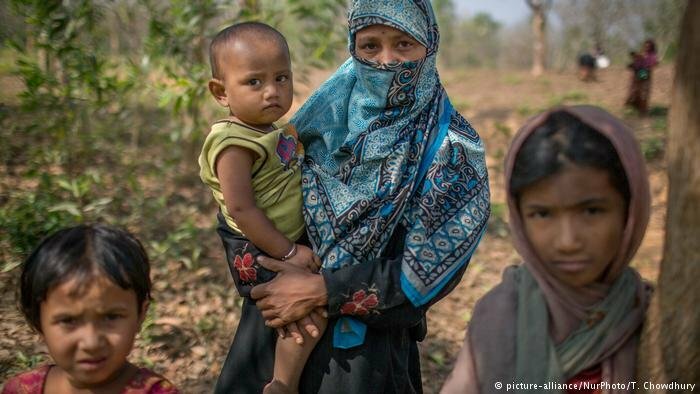 Hundreds of thousands of people belonging to the Muslim Rohingya community have fled to Bangladesh after being pushed out by local ethnic groups in Myanmar. Could the crisis spill over to Europe? 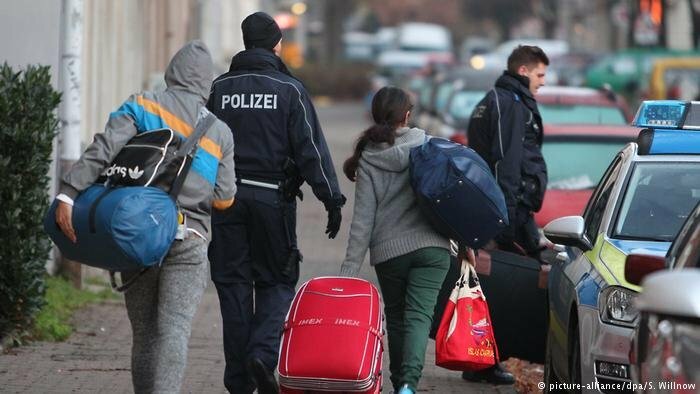 Germany’s Federal Foreign Office has published a new website called “#rumoursaboutgermany” that educates migrants about false information that smugglers use to traffic them to Europe. 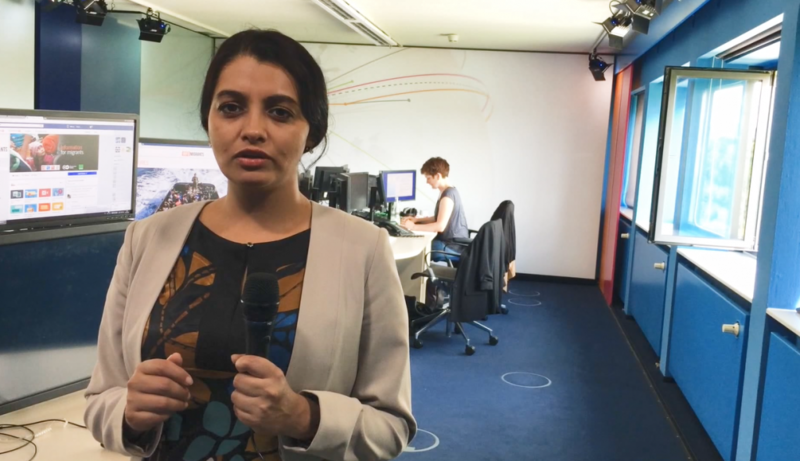 Fact check: Do asylum seekers get permanent residence in Germany? Is it true that asylum seekers get permanent residence in Germany after they have been in the country a certain amount of time? Find out in our latest edition of Fact check! 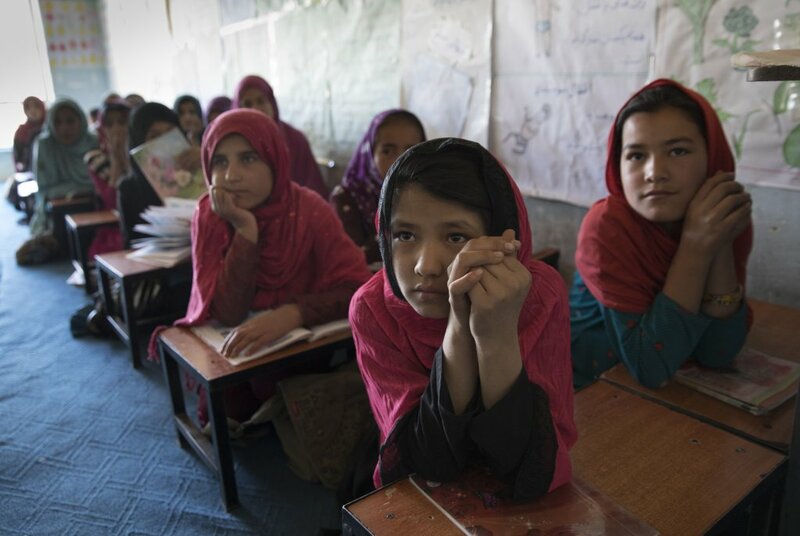 Compared to the rest of the world, children in Afghanistan are very disadvantaged when it comes to getting an education. The situation is still worse for girls, 85 percent of whom don’t go to school, a new report by Human Rights Watch says. 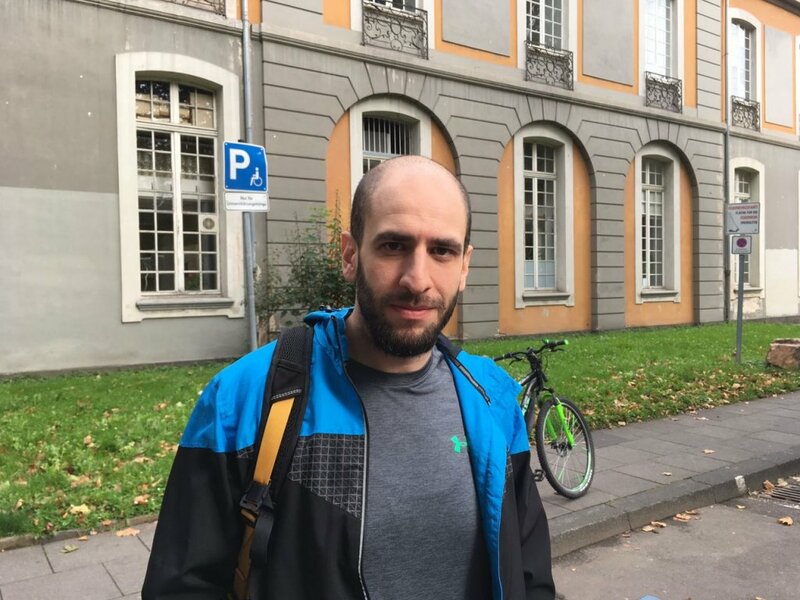 Alaa Houd came to Germany as a refugee in late 2014, when the massive influx of asylum seekers into Europe had not yet begun. Nearly three years later, he is not quite settled yet, but returning to Syria is impossible. In this edition of Fact Check we ask: can you apply for asylum in another EU country if you have been rejected in one? Find out with our editor Manasi Gopalakrishnan. Refugees who are starting their lives afresh often don't have money to pay for public transport. 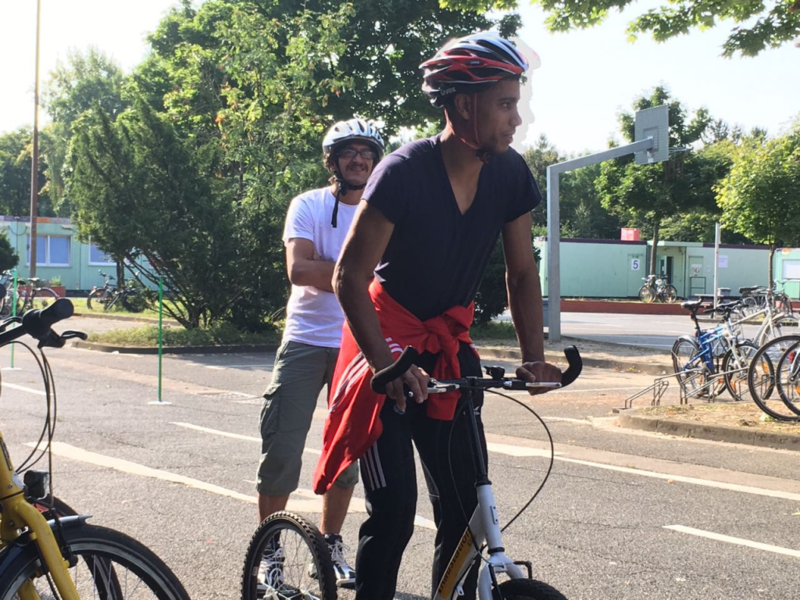 A new initiative in Cologne is helping them get around the city independently. In 2015, over 800,000 refugees arrived in Germany. But refugees from conflict-ridden areas had already begun trickling in since the early 2000s. 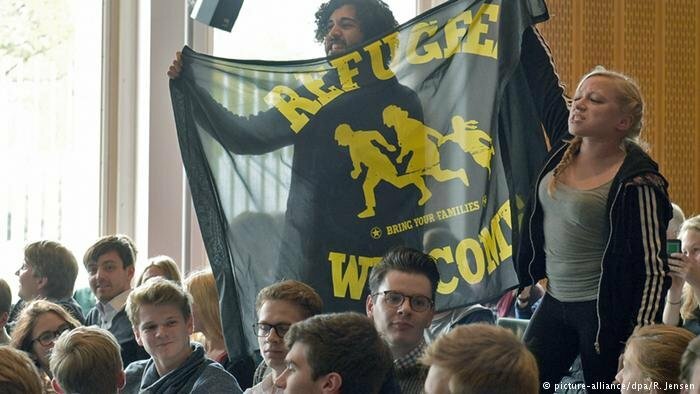 The Refugee Law Clinic, run by law students of the University of Cologne, was established in 2013 to advise asylum seekers who arrived in the country.